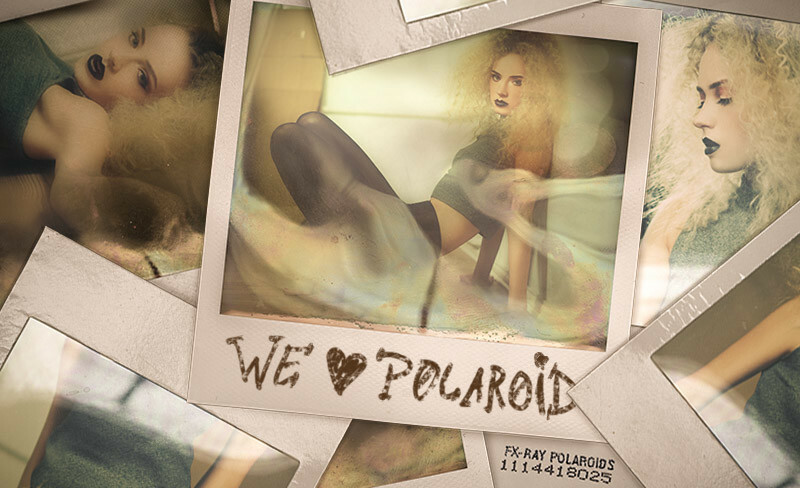 Polaroids are very popular; both analogue and digital. Creating real looking Polaroids in Photoshop can be very time consuming. But with this free Photoshop PSD file the only thing you need to do is replace a smart object, and you’re good to go! We photographed different Polaroids, masked them and added effects like partial blur, color adjustments and textures to maket the digital image look like a real Polaroid. Enjoy the free Photoshop file! ist es nicht angedacht dass man weitere Polaroids hinzufügen kann`? Kopieren funktioniert nicht schade. Oder bin ich zu blöd?